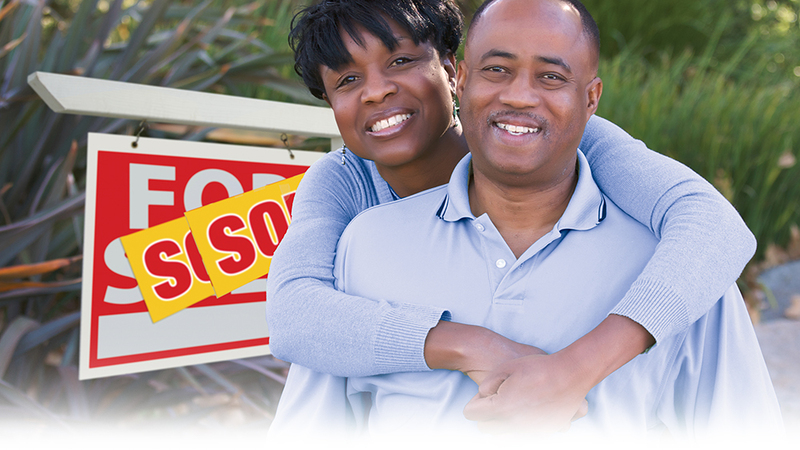 Finance your new home with a Mortgage loan from CorePlus. We offer competitive rates and flexible terms suited to your individual situation. We can also refinance your current mortgage from another financial institution or mortgage company. Call a mortgage specialist today at (860) 886-0576. For Property Anywhere in the U.S. Ask us about military appreciation discounts; FREE mortgage pre-approvals, no upfront application fees, and $750 lender credit at closing. Conventional Loan Programs only. Does not apply to Government Loan Programs.